Over the years we have sought to encourage the development of churches in Rendille and Pokot North, both of which are remote areas in the north of Kenya, and until fairly recently have not known the light of the gospel. There is still much more to be done as there are still areas where there has been no gospel witness ever. We also support our brethren in Trinity Baptist Church in Nairobi and in other parts of Kenya. Coast – Kilifi, Tana River. Eastern – Meru, Kitui, Makueni, Marsabit. 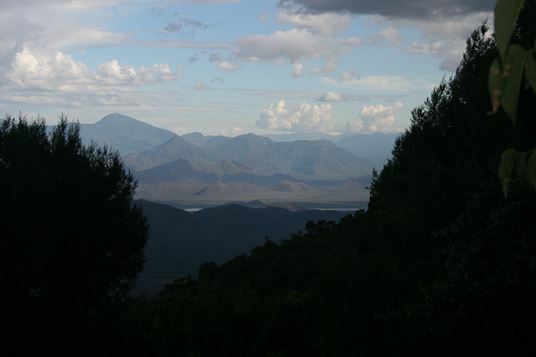 Rift Valley – Kajiado, Kericho, Nakuru, West Pokot. Nyanza – Homa Bay, Migori, Siaya.